Has it been a million years or what? 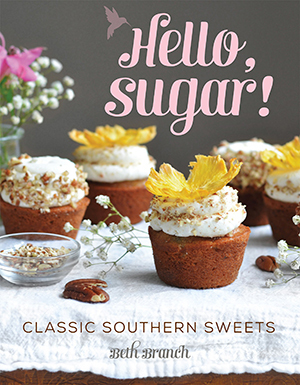 I photographed three recipes last weekend, and totally forgot to give myself time for writing the actual posts. I’m really good at scheduling things in advance, guys. I made this cake over the weekend, and it was sort of a combined Mother’s Day + Dad’s birthday cake. The year my dad was born, he was actually born on Mother’s Day, so it was fitting. For his birthday, my dad originally requested a chocolate cake that got “lighter in color” as the layers went upward, and I said, “Oh! OMBRE.” Because I am obsessed with ombre things. I tried it on my hair once, but we don’t need to go there. $70 down the drain. Because my dad’s birthday was a couple days before Mother’s Day, we all decided that we didn’t need two cakes. I had something in the works for my mom, but we decided we only need one cake in the house at a time, which is probably a very good idea. I am powerless against cake. I couldn’t just make an ombre cake though. It needed something else. Something more than that. It needed another bethcake-like quality. And what goes perfectly with chocolate? Let’s break down the layers a little bit. 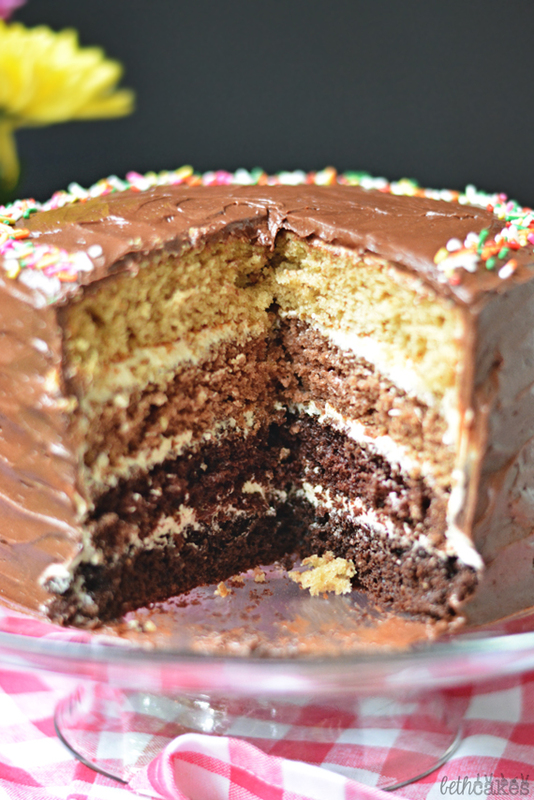 The bottom layer is completely chocolate cake. Then the layer above that has a little less chocolate. The third layer only has a little over a teaspoon of cocoa powder, and a tablespoon of peanut butter. 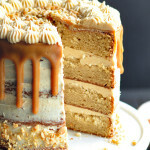 And finally, the top layer is peanut butter cake. 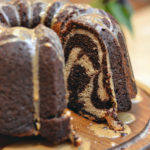 Not only is there a mess of peanut butter and chocolate on the inside, this cake also has peanut butter and chocolate frosting. And sprinkles, of course! This looks like a lot of steps, but it’s really not! I just divided out the ombre sections so it would be easier to follow. Preheat the oven to 350 degrees, and coat four 8 inch cake pans with cooking spray. Line pans with parchment paper. Combine flour, baking soda, baking powder, and salt in a bowl and whisk together. In another bowl, mix sugar, oil and vanilla until incorporated. Add eggs and mix well. Add flour mixture to the sugar/oil mixture alternately with the buttermilk. Mix well between additions and scrape the sides of the bowl as needed. Next, divide this batter between four bowls. The first bowl will be the bottom chocolate cake layer, so stir in 1/4 cup + 2 tablespoons of cocoa powder and 3 tablespoons of buttermilk. In the second bowl, which will be the lighter chocolate layer, stir in 2 tablespoons of cocoa powder and 1 tablespoon of buttermilk. In the third bowl, which is the chocolate peanut butter layer, stir in 1 1/2 teaspoons of cocoa powder and 1 tablespoon of creamy peanut butter. In the four and final bowl, stir in 3 tablespoons of creamy peanut butter and a little splash of buttermilk. Transfer cake batter to the prepared pans and bake for 20 minutes. 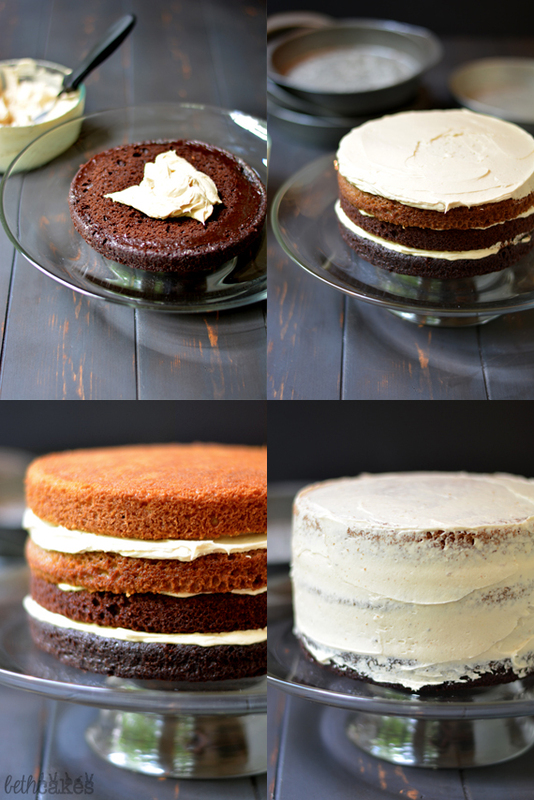 Check the cakes to see if they're done by inserting a toothpick into the center of each cake. If the toothpicks come out clean, the cakes are done. Also check to see if the edges of the cake have pulled away from the sides of the pan. If the cakes aren't done, put them back in the oven for 3-5 minutes. Once the cakes are done, let them cool in the pans for about 10 minutes. Then transfer them to wire racks to cool completely. In the bowl of a stand mixer, or a medium-sized bowl with a stand mixer, beat butter and peanut butter on medium-high speed until smooth and creamy. Add milk and one cup of powdered sugar. Mix on low speed until mostly combined, and then medium speed until completely combined. Repeat with the second cup of powdered sugar. Scrape the sides of the bowl as needed. In the bowl of a stand mixer, or a medium-sized bowl with a stand mixer, beat butter on medium-high speed until smooth and creamy. Add cocoa powder and mix on low speed until mostly combined. Then mix on high speed until completely incorporated. Next, add milk and powdered sugar. Mix on low speed until mostly combined, then on high speed until completely combined. 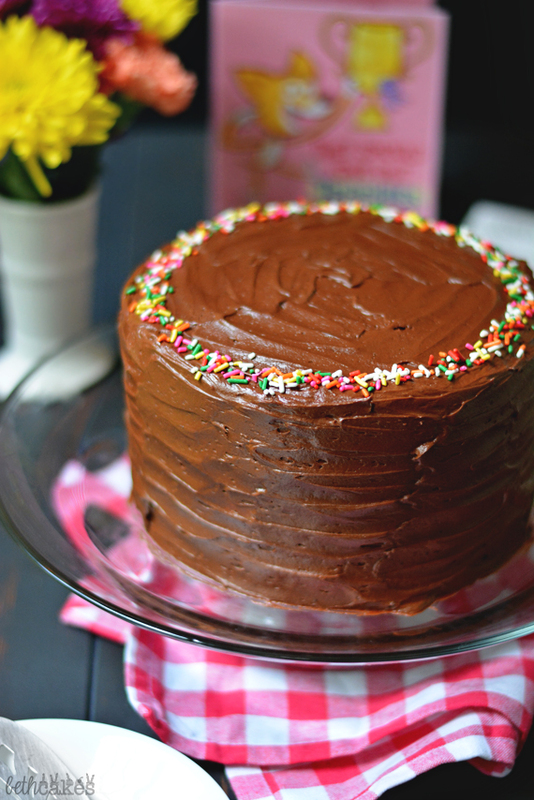 Chill the cake for 20-30 minutes, then cover the whole cake in chocolate frosting. Decorate with sprinkles if you wish! 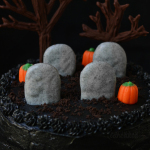 This cake is so amazing Beth! 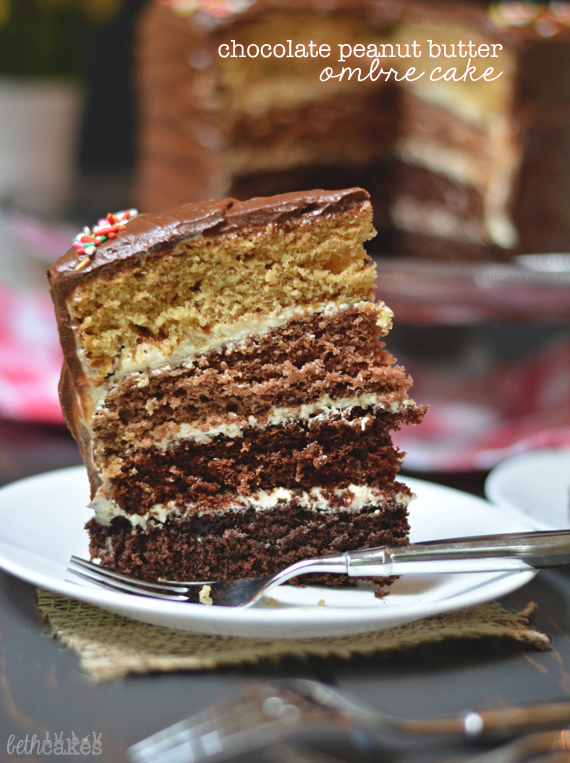 love the ombre layers and so much chocolate!! Plus the bethcakes quality add of peanut butter makes this so perfect! Pinned 🙂 Hope you are having a great week! Thanks, Chelsea! Doesn’t get much better than chocolate and peanut butter sometimes. 🙂 Hope you’re having a great week too! Tasted just as good as it looks! What a beautiful and creative cake! And it sounds like it was DELICIOUS! I love that your dad requested a cake that got lighter in color : ) My dad is totally clueless about that stuff (his requests are more along the lines of “something vanilla”) haha. It came out so pretty! And it sounds delicious! Ombre definitely works better in cakes, I have to agree 😉 And I love that a bethcake touch involves peanut butter! I like your style! 🙂 Especially when it involves lots of layers, lots of peanut butter, and lots of frosting. What a perfect gift! My Mom’s birthday was on Mother’s Day this year, too, but I didn’t celebrate with a cake quite as fine as this! Pinned! This cake! I love it!!! Chocolate PB is my favorite flavor combo, and you managed to make it look pretty too!! What a fun idea!! love chocolate and pb. the cake looks great! Extra good! 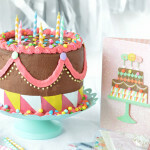 The visual is a nice surprise to the unsuspecting cake lover. 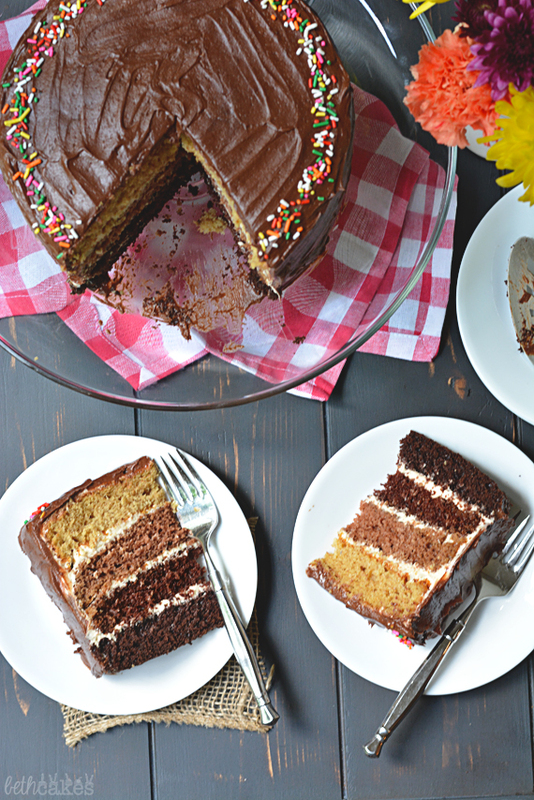 This cake is exactly what happiness is made up of! What a beauty! Haha, thanks so much Pamela! Beth, your cake is gaaaaaawgeous! I love the ombre layers and the fact that you had less chocolate more PB as the layers got lighter. That frosting looks deliciously creamy. Your mom and dad must’ve been so happy with this cake! Beth, this is beautiful! Your parents are lucky people! I totally know what you mean–I’m really good at making and photographing things, and kind of terrible at actually following through and posting them quickly. Obviously we need interns for this sort of thing. 🙂 I love this cake! Beth, your cakes are always so beautiful! I mean, I shouldn’t be surprised because a) they always are and b) you ARE Beth of BethCakes. 😉 What an amazing flavor combo to make into an ombre cake for your parents! 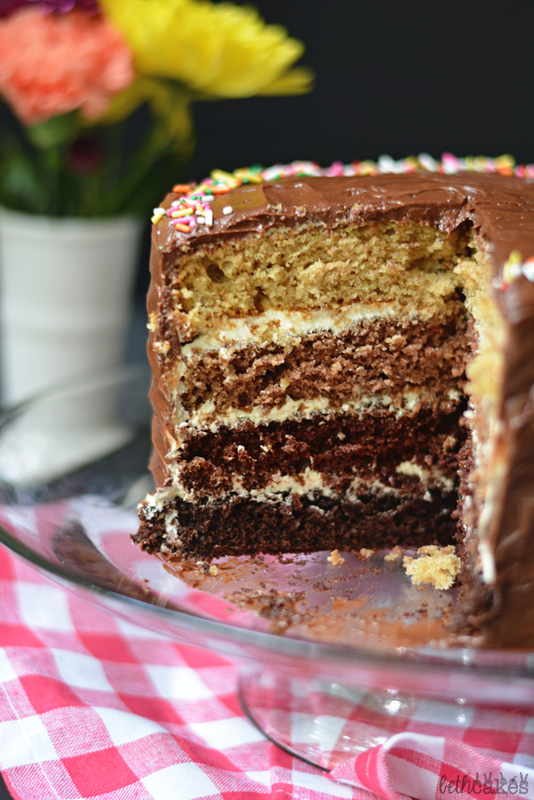 This cake is the best of both worlds! Love it! Hi, Natalie! Two seven-inch pans will work, the layers just might be thicker. Or you may need to add less batter to each pan. I used JIF creamy peanut butter. I’m not sure if natural peanut butter would change anything, but you could try it! 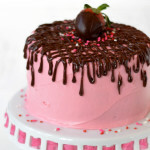 This cake looks delicious and beautiful! Brilliant idea to add peanut butter. Yum! Thanks for the step by step by step! 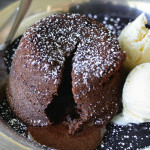 Im in a chocolate recipe contest coming up soon and Im TOTALLY going to do this! 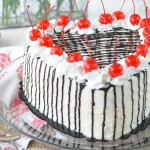 I’ve had this cake in my favorites for a while, and I have a reason to make it now! But where is the recipe?? It looks like it disappeared..help!